With a swathe of white sandy beach as its closest neighbour, Hotel Riu Vallarta on Riviera Nayarit couldn't be better placed. 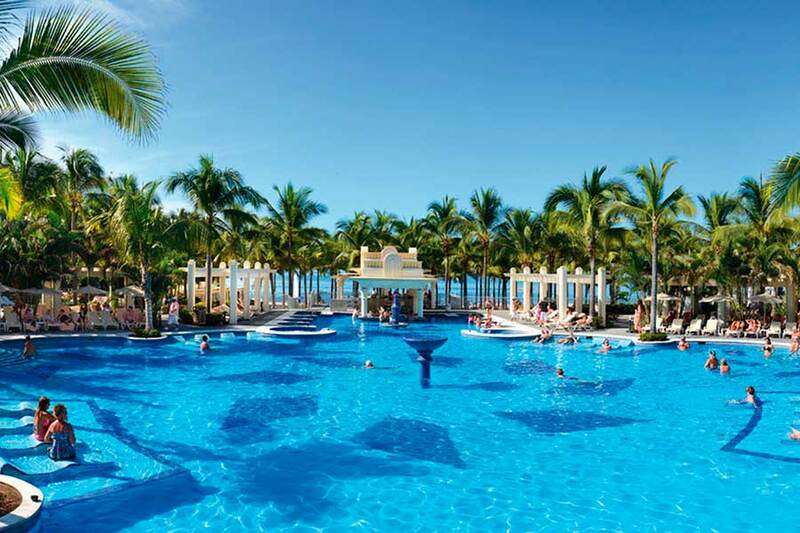 This luxury Mexico all inclusive resort not only has stylish guest accommodation but it boasts daytime and evening entertainment, tasty dining experiences, and a wealth of facilities for all ages. Whether you're looking to relax or get active, you'll be spoilt for choice. Bag yourself a sun lounger by the duo of pools to spend a few hours in the sun, before escaping for a massage in the spa. Join in a game of beach volleyball, work up a sweat at a fitness session, or take to the water on a windsurfing board. The kids' club and playground offers fun for younger guests too. The guest rooms and suites combine a neutral decor with all the welcome touches to help you settle in. Brew a cup of fresh coffee or play barman at the drinks dispenser. Catch up on your favourite programme on television or step out onto the balcony to catch the last of the sun. The air-conditioning and comfy beds set the scene for a restful night's sleep. Dine your way around-the-world at the on-site eateries. From local and international buffets to Asian-style specialities, gourmet fare, and hearty steaks; everything is on the menu close at hand. After dark, there's everything from live music and shows to late-night dancing and fun to keep you entertained. 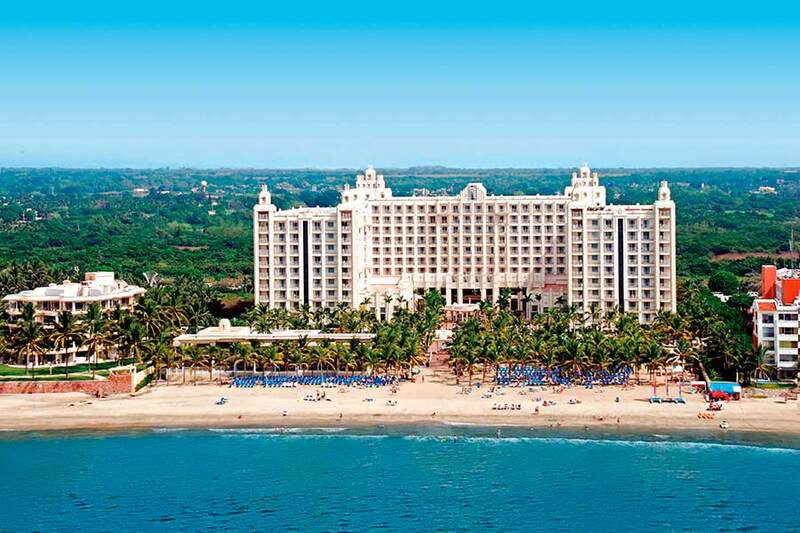 Discover why Hotel Riu Vallarta is a popular place to stay for Mexico holidays. Hotel Riu Vallarta offers plentiful facilities, including: two outdoor swimming pools with adjoining whirlpool bath, children's swimming pool, sun terraces with sun loungers, towels, and parasols, direct beach access, kids' club and playground, hairdresser, disco, boutique, kiosk/gift shop, complimentary Wi-Fi throughout, and 24-hour reception. 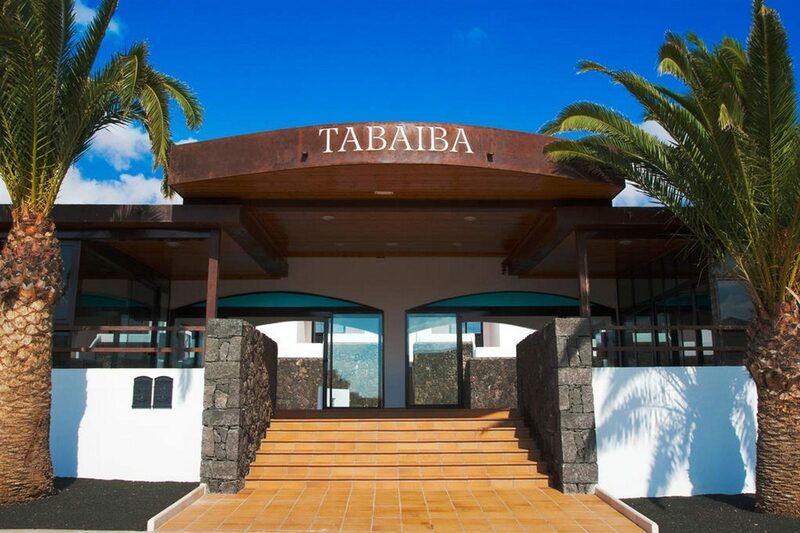 The spa offers treatments, beauty salon, massages, gym, sauna, and whirlpool bath. Sports and activities include: beach volleyball, group fitness activities, windsurfing, catamarans, kayaking, body boards, and introductory scuba diving demo in pool. Water sports, horse-riding, and an 18-hole golf course are available nearby at an additional charge. This Vallarta hotel has a total of 550 modern guest rooms and suites; comprising double rooms, junior suites, suites, and whirlpool bath suites. Double rooms feature two beds or a king-size bed, bathroom, hairdryer, telephone, complimentary Wi-Fi access, centrally-controlled air-conditioning, ceiling fan, minibar, liquor dispenser, flat-screen satellite television, iron/ironing board, coffee maker, electronic in-room safe, and balcony or terrace. Take your seat in Don Rafael restaurant for buffets, live cooking stations, thrice-weekly themed dinner buffets, and the option of alfresco dining on the terrace. 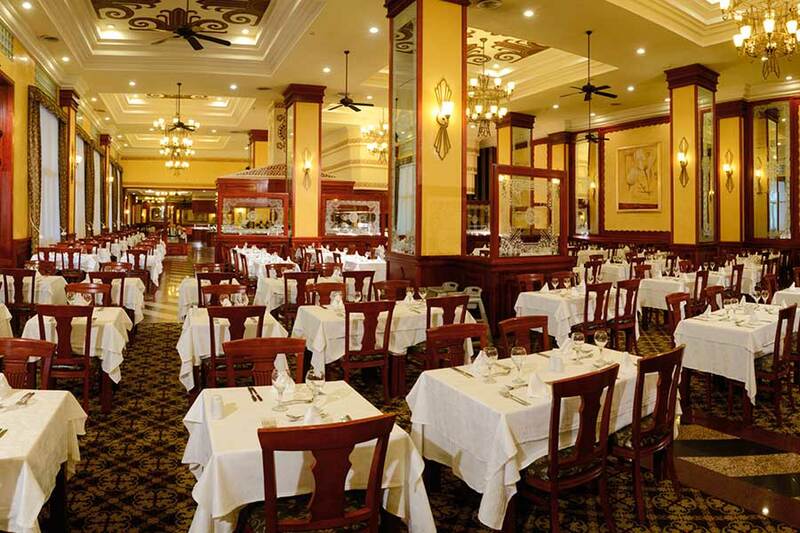 Sir George a la carte restaurant is the place for gourmet meals served to your table. Feast on Asian-style buffet fare in Nirvana Asian restaurant or opt for a la carte steaks and sides at the beachside Steakhouse. 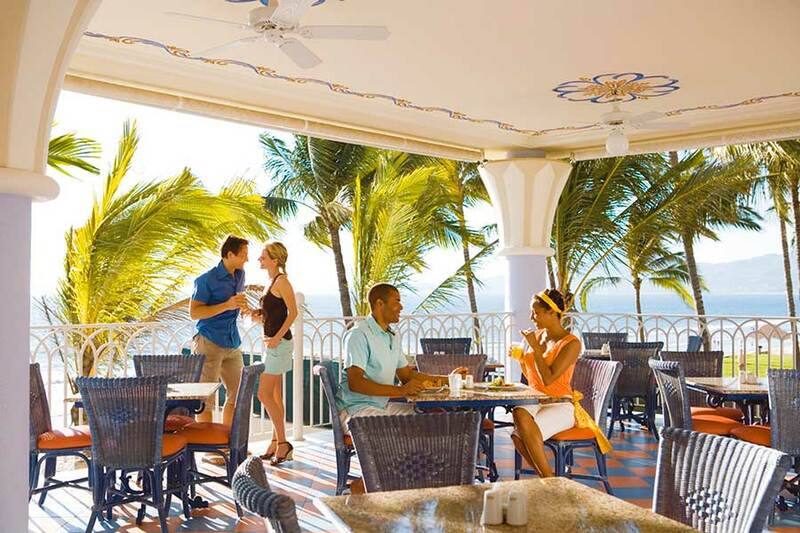 A wide selection of drinks and cocktails are served at La Boheme and Astoria lounge bars, Sports bar, La Plaza bar, and Mezcal poolside bar with swim-up bar. Evening entertainment includes shows and live music and late-night dancing in Pacha discotheque.